Pour vodka, gin, ice cubes, sherry, and water into a glass container and freeze until mix is slushy, at least 3 hours. At the same time, freeze martini glasses. Pour martinis into glasses, straining out any remaining ice cubes. 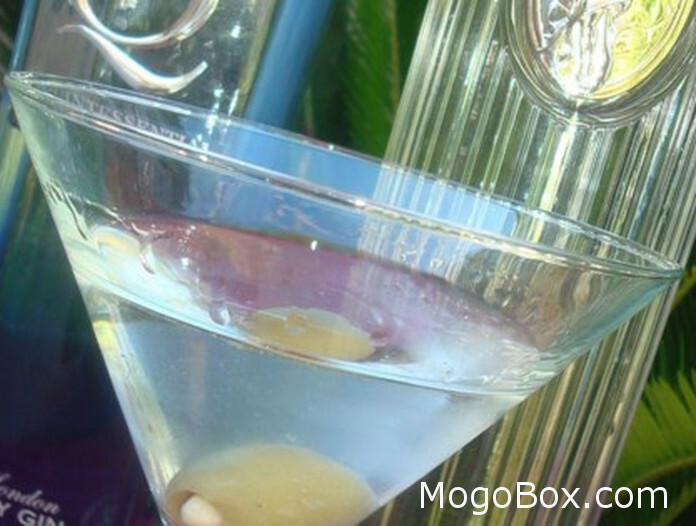 This entry was posted in MogoBlog, MogoLicious and tagged #MogoBlog, Gin, Ice, Memorial Day, MogoBox, MogoLicious, Sherry, Veterans Day, Vodka, Water.